Air conditioners can pick the worst times to go out and you need a solid AC repair company to be there for you when it does. Rest assured that we will make every attempt to repair your AC unit, and give you all options available do get the job done. Gentry Air Conditioning is an HVAC provider specializing in air conditioning repair, heater/furnace repair and HVAC maintenance. We service Southlake, Keller, Grapevine, Colleyville and the surrounding areas in North Texas. Call us today at 817-488-6733! When you’re at home, the last thing you should have to worry about is comfort. Homes should inherently be comfortable. It’s this thought that drives what we at Gentry AC do. 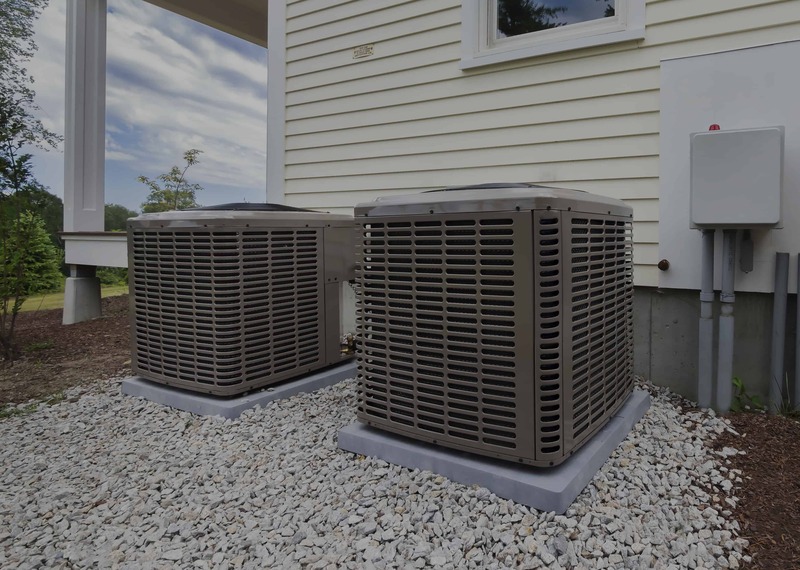 From something as basic as taking a look at your air conditioning filter, all the way to installing a complete and total system in your new home, Gentry AC can handle it. During the cooler months, the cold can seep into your home and ruin the warm environment you’ve created. We can diagnose any problem you may be having with your heating system. Whether it’s lighting a pilot light or installing a new unit, Gentry AC is the one to call! Keeping your home at the comfort level you desire requires some regular maintenance to your air conditioning and heating systems. 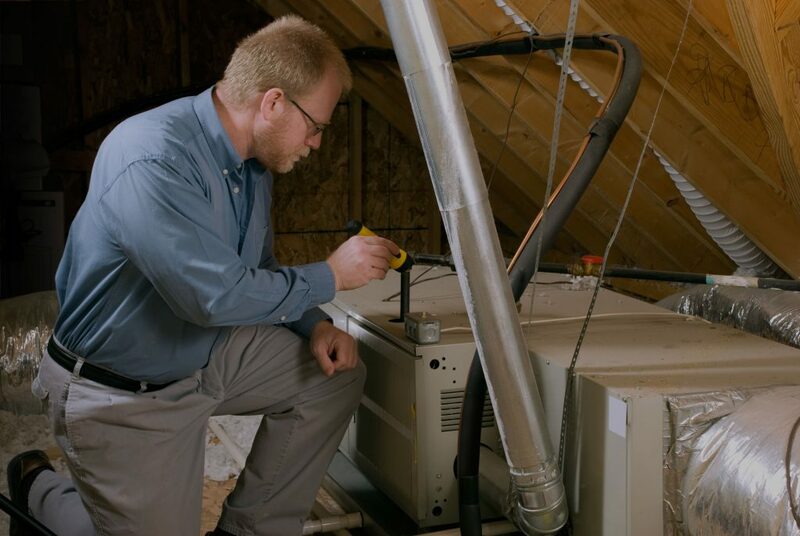 We can make sure your system is ready to handle the hot Summers and the cold Winters. Let us check your system for faulty wiring, replace your air filters, and give it a once-over to ensure there will be less likelihood of a problem. 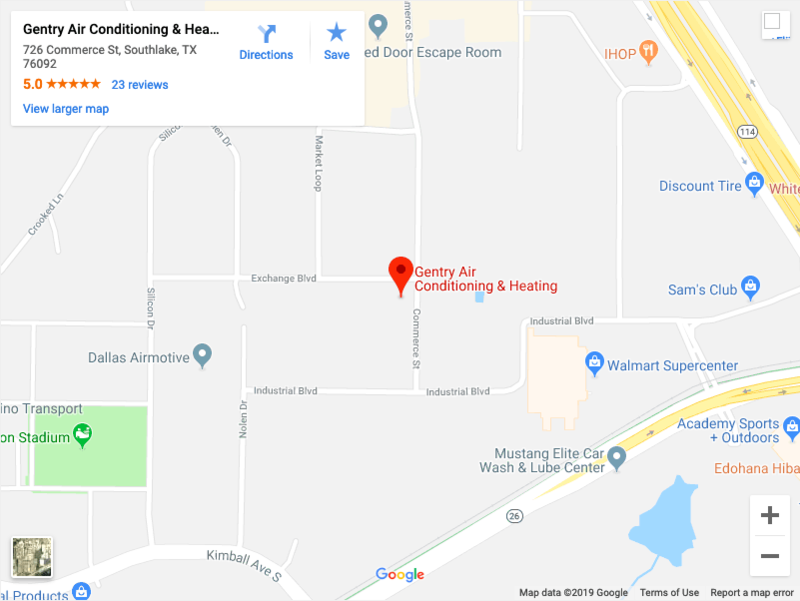 Summers in Texas put a strain on air conditioning units on a daily basis. We can help keep your business cool during the extreme temperatures. Gentry AC provides commercial clients with services as simple as inspecting and changing filters, all the way to installing new systems during commercial construction. Keeping your business warm during the colder months is imperative to keeping your employees and your customers happy. Gentry AC can handle repair on equipment of sizes up to 25 tons in size. Should the equipment need replacement, Gentry AC can take care of that, as well! Avoid any downtime for your business by making sure that your air conditioning and heating systems are ready to handle the stress of weather extremes. Gentry AC will clean, replace and check every facet of your system to ensure that you don’t have to worry about coming in to work to a sweltering office during the Summer or a frigid workspace during the Winter. Gentry A/C came to my rescue with total knowledge in assessing my A/C problem. I had two other companies look at my A/C unit and one of which told me I needed a whole new system at the tune of thousands! Brandon did a complete and thorough check and as it turned out it just needed freon. Thank you Brandon and Gentry Air Conditioning!